Are you thinking of buying a home? 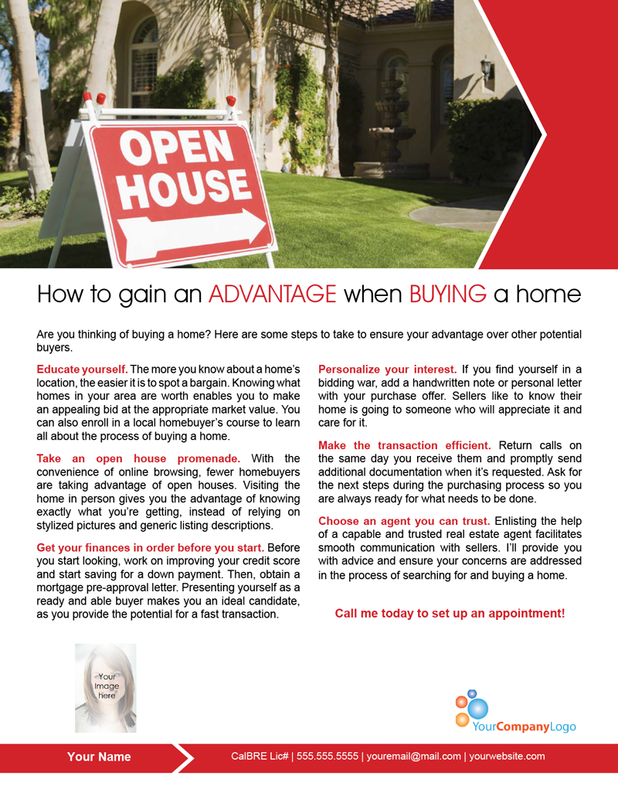 Here are some steps to take to ensure your advantage over other potential buyers. Educate yourself. The more you know about a home’s location, the easier it is to spot a bargain. Knowing what homes in your area are worth enables you to make an appealing bid at the appropriate market value. You can also enroll in a local homebuyer’s course to learn all about the process of buying a home. Take an open house promenade. With the convenience of online browsing, fewer homebuyers are taking advantage of open houses. Visiting the home in person gives you the advantage of knowing exactly what you’re getting, instead of relying on stylized pictures and generic listing descriptions. Get your finances in order before you start. Before you start looking, work on improving your credit score and start saving for a down payment. Then, obtain a mortgage pre-approval letter. Presenting yourself as a ready and able buyer makes you an ideal candidate, as you provide the potential for a fast transaction. Personalize your interest. 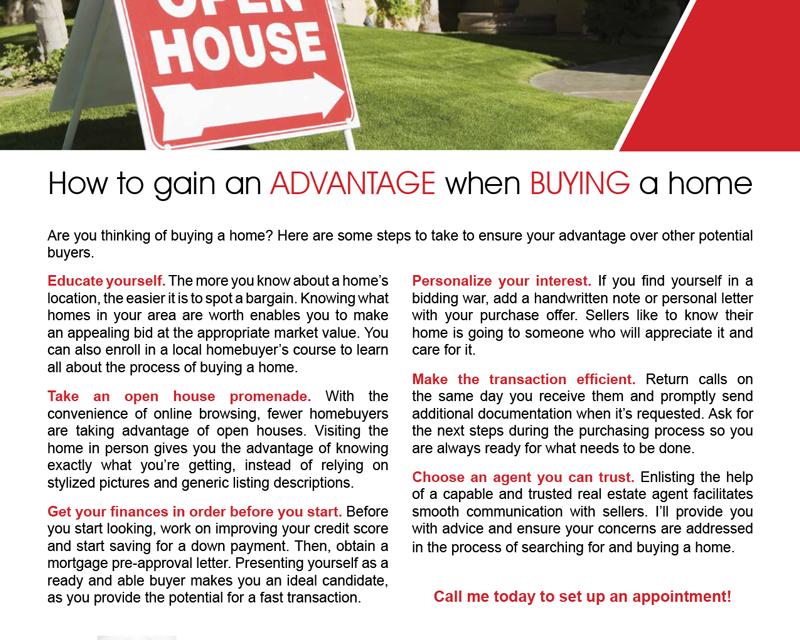 If you find yourself in a bidding war, add a handwritten note or personal letter with your purchase offer. Sellers like to know their home is going to someone who will appreciate it and care for it. Make the transaction efficient. Return calls on the same day you receive them and promptly send additional documentation when it’s requested. Ask for the next steps during the purchasing process so you are always ready for what needs to be done. Choose an agent you can trust. Enlisting the help of a capable and trusted real estate agent facilitates smooth communication with sellers. 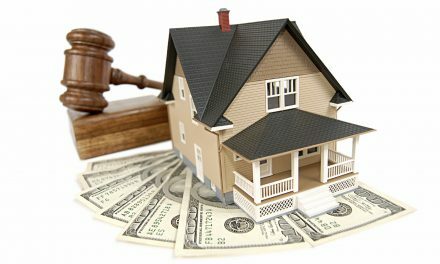 I’ll provide you with advice and ensure your concerns are addressed in the process of searching for and buying a home. Call me today to set up an appointment! 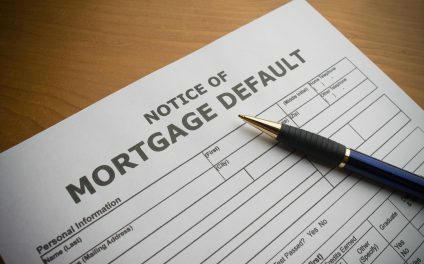 PreviousMay a junior mortgage holder collect on a deficiency after a bankruptcy court sanctioned the foreclosure sale? NextIs a landlord withdrawing their property from the rental market required under a local rent ordinance to notify tenants of their re-rental rights under future owners?